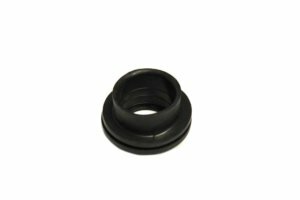 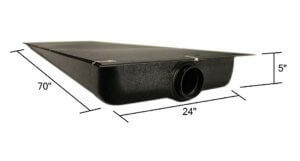 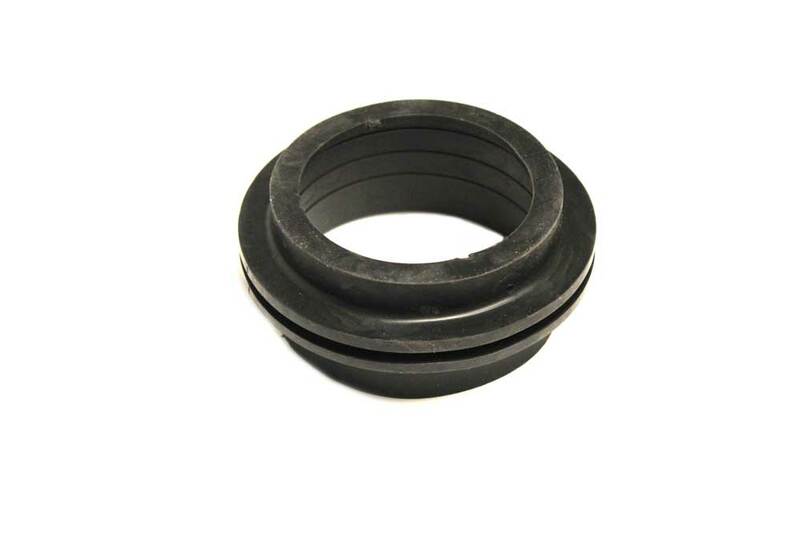 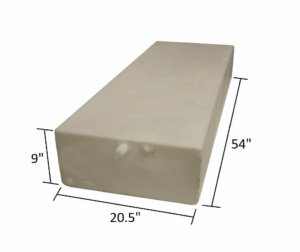 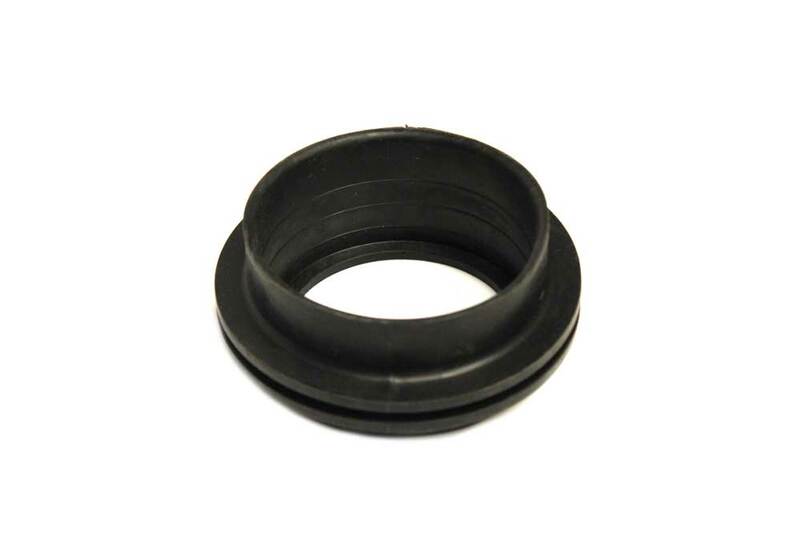 3″ Rubber Tank Grommet used on Black and Gray tanks. 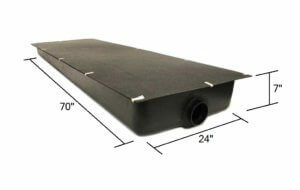 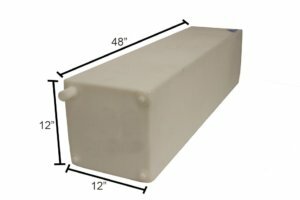 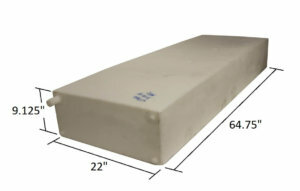 Allows ABS pipe to be installed to tanks. Flexibility allows less chance of pipe breaking.